Are you selling products online through different online portals. 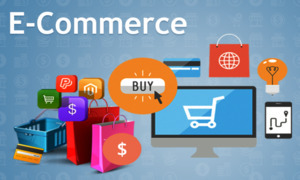 Want to see high growth for your business then you should start developing an Ecommerce website for your business. With the help of this ecommerce website, you can sell your products to the customer directly and increase the sales of your business.